COLOR. There, the secret is out. Color isn’t expensive. 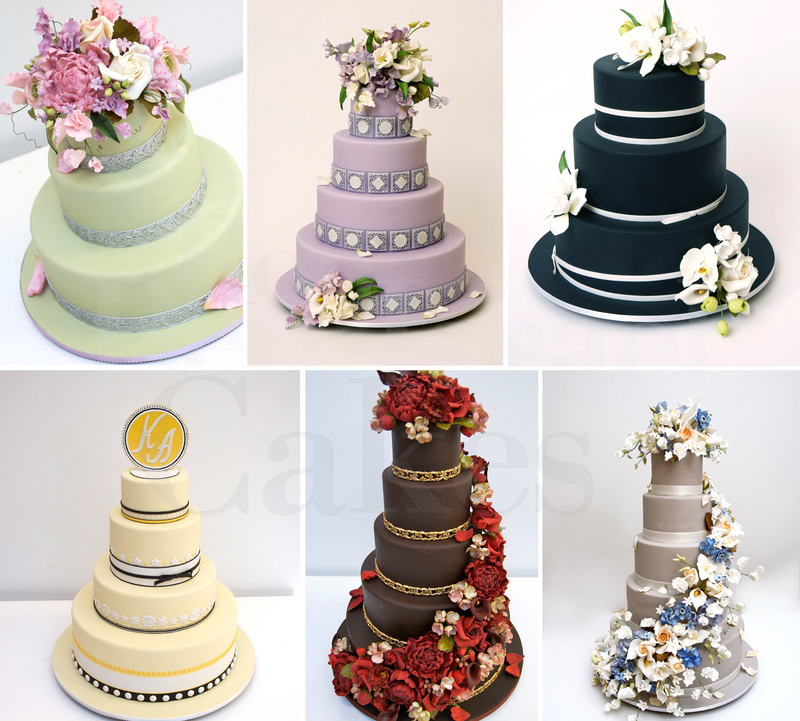 Changing the structure of your cake or adding full coverage of confectionary lace is. By adding color your cake feels lush and looks expensive. Here are some cakes we did for clients that had very strict budgets and they wanted a more opulent feel to their cake design. Color is a great way to achieve this without killing your budget.